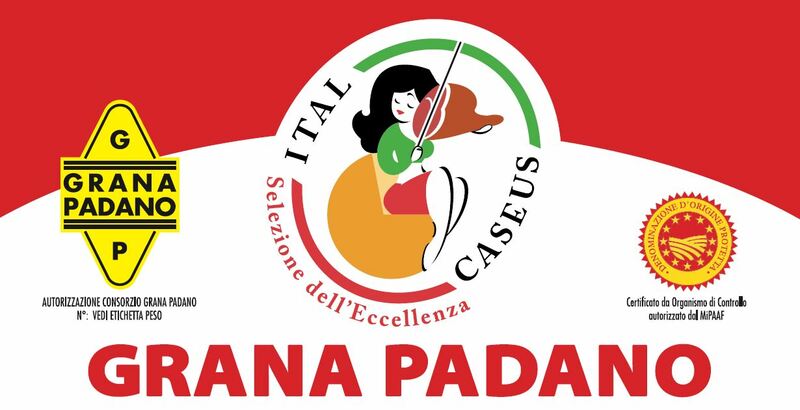 Italcaseus Grana Padano PDO is available in different seasoning and size. 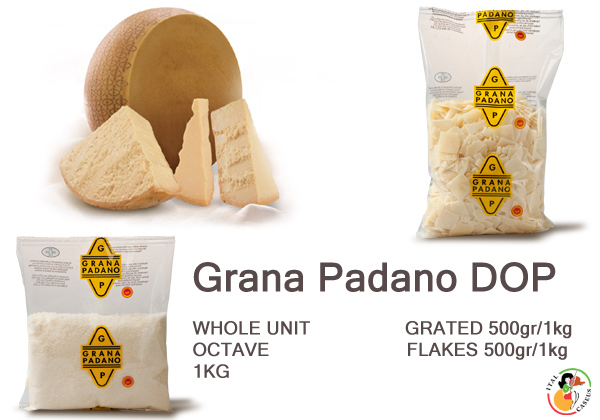 Thanks to the experience of our cheesemakers and the tradition of our land, we can select the best references of Grana Padano PDO. 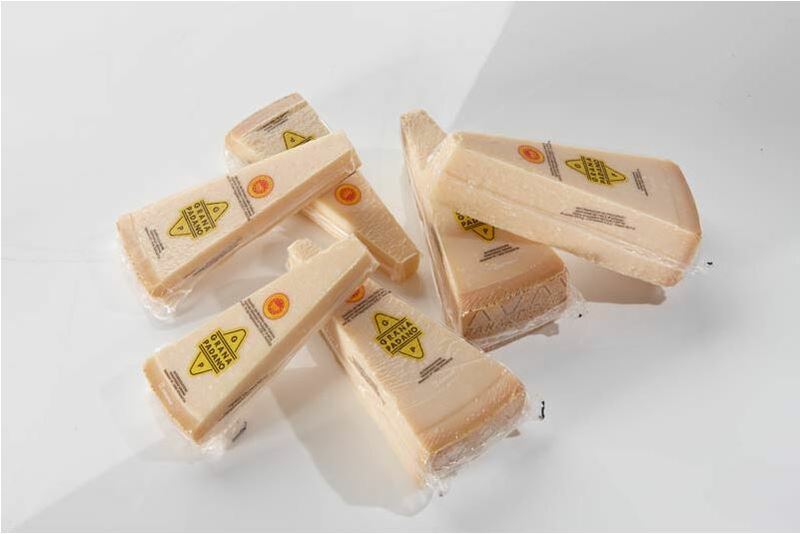 Whole unit 39 kg | Quarter 8,5 kg | Octave 4,5 kg | 1kg – 2kg pieces | 200g a 500g pieces.